Here’s another batch of David Muirhead’s unrespectable creatures, following his successful earlier volume of hilarious animal accounts (The Bedside Ark ). 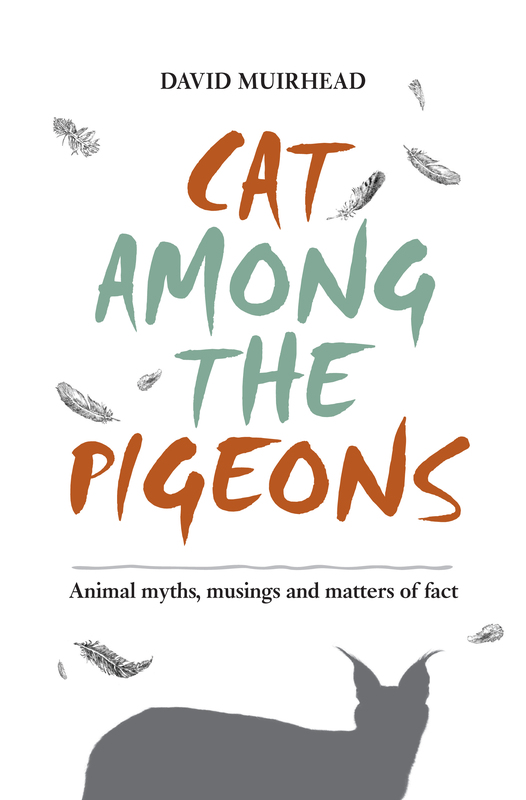 It offers a wealth of accurate information on each of the profiled creatures, while revealing their softer sides and the near-human frailties from which they suffer – and temptations for which they fall. Delightful, humorous pen-and-ink sketches accompany many of the stories.